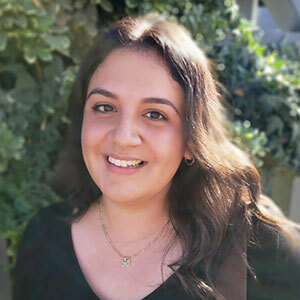 Andrea Arambula can see the potential of every individual she serves as she works with children with disabilities and provides behavioral health treatment to build independent living skills. She’s passionate about what she does and believes “Progress is impossible without change, and those who cannot change their minds cannot change anything.” Andrea also gives in-home parent training for parents to learn strategies to strengthen their child’s progress. 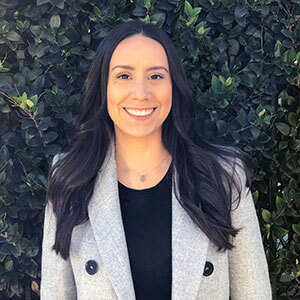 Andrea received her Bachelor of Sociology from CSUN and attended National University for her master’s degree in teaching and specialized in ABA. She’s been in the field since 2012, first as a behavior technician, then as a social skills facilitator working with children ages 7-15. In 2016, Andrea was promoted to program coordinator, managing staff and providing parent training. 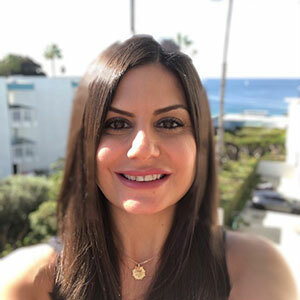 She was promoted to her current position as director of clinical services for the Van Nuys Behavioral Health Treatment Center in 2018. Andrea has an 8-year-old daughter who makes her feel complete, and she enjoys spending time with her. In her spare time, Andrea likes to go hiking or heat cycling with friends.